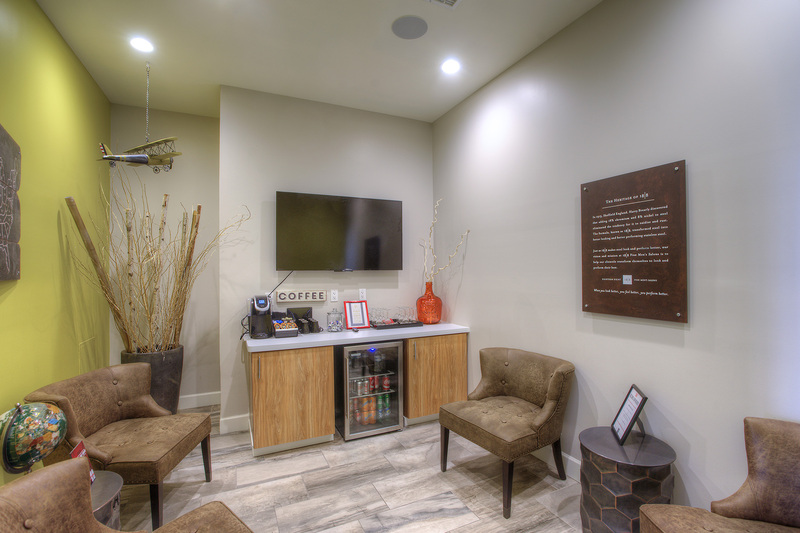 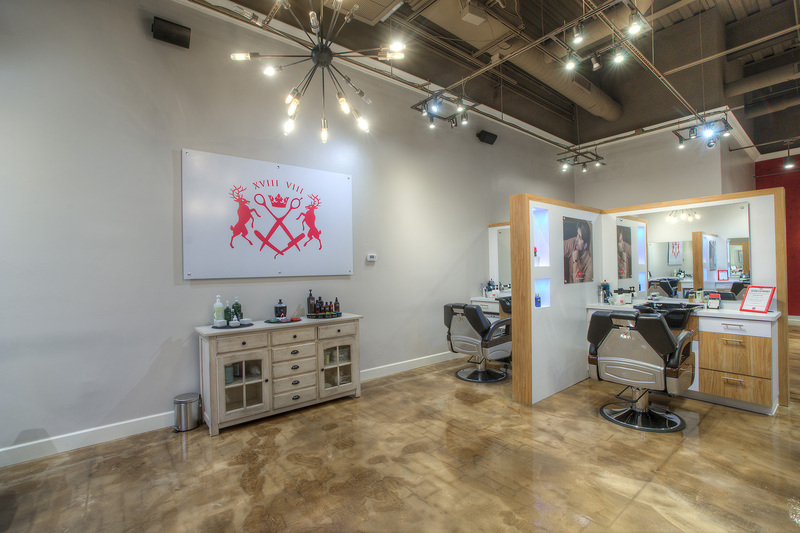 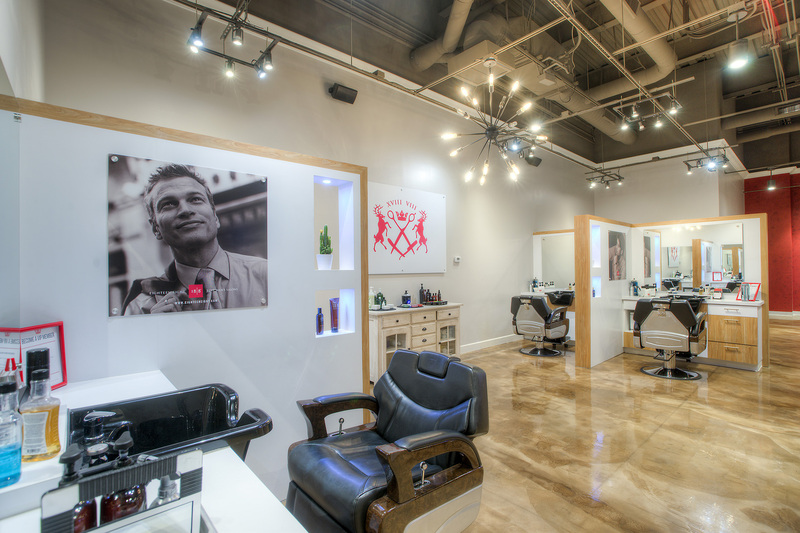 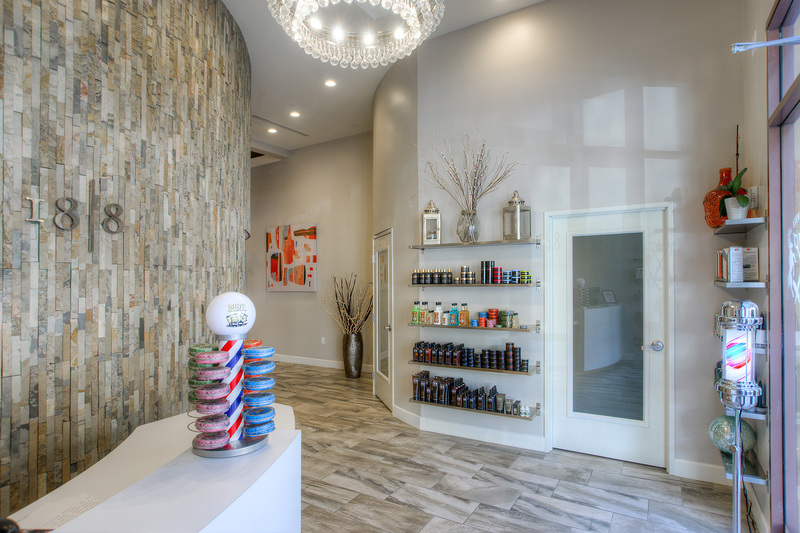 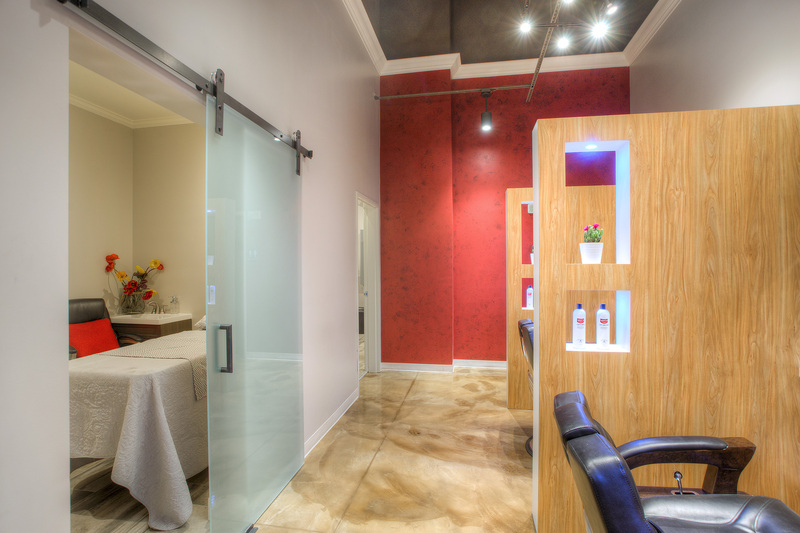 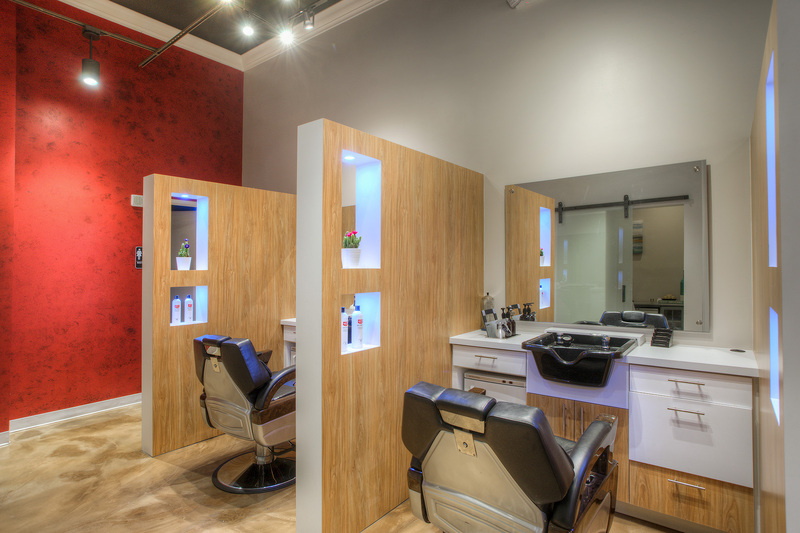 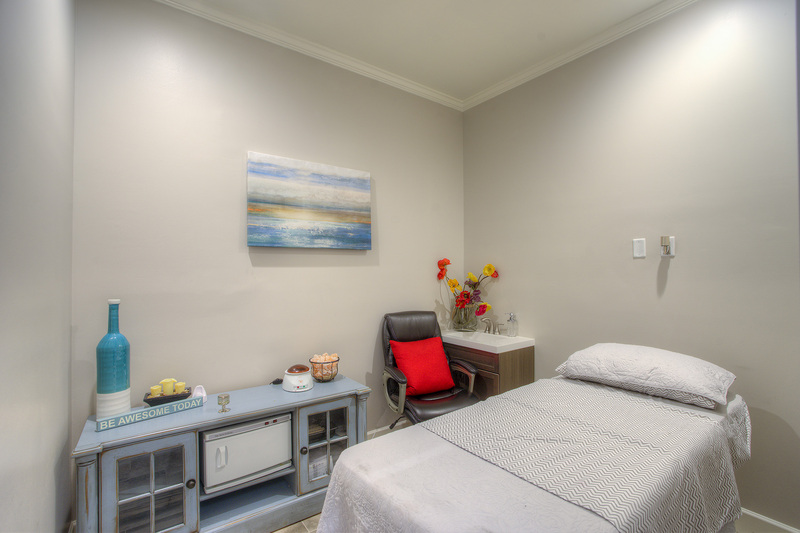 Fully equipped fine mens hair salon including reception, separate waiting area with complimentary drinks, changing area, salon stations, pedicure chairs and even a private massage and facial room. 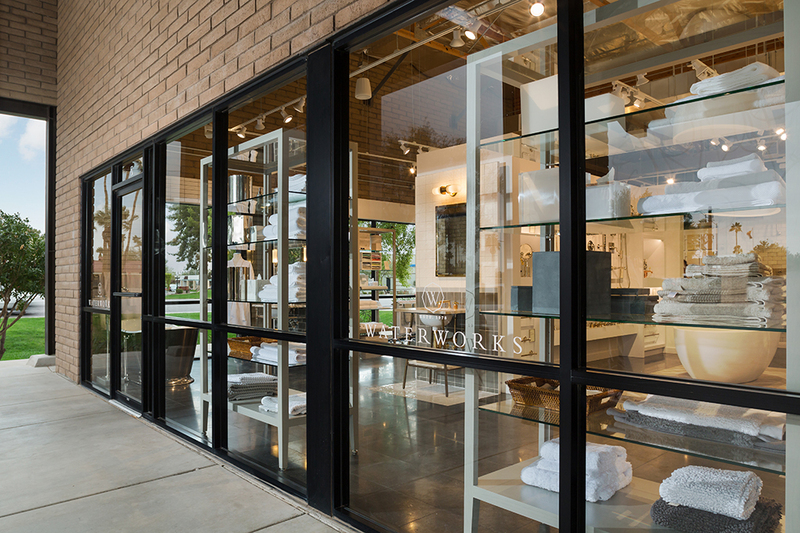 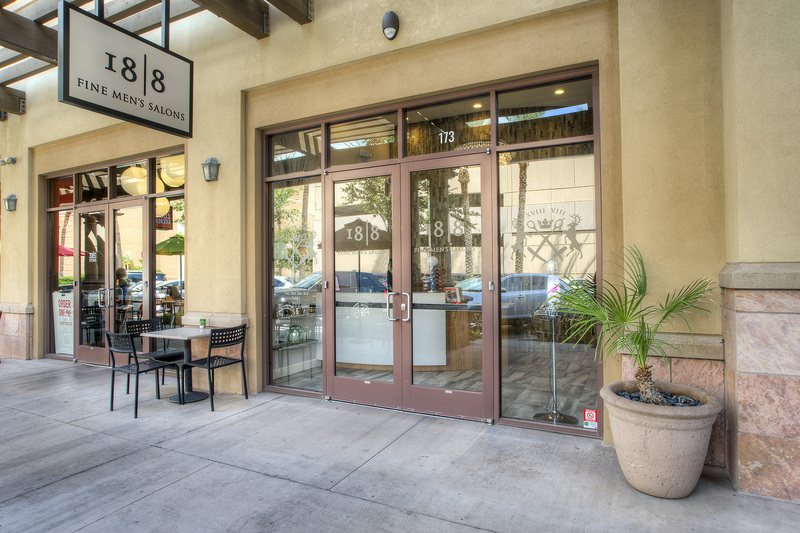 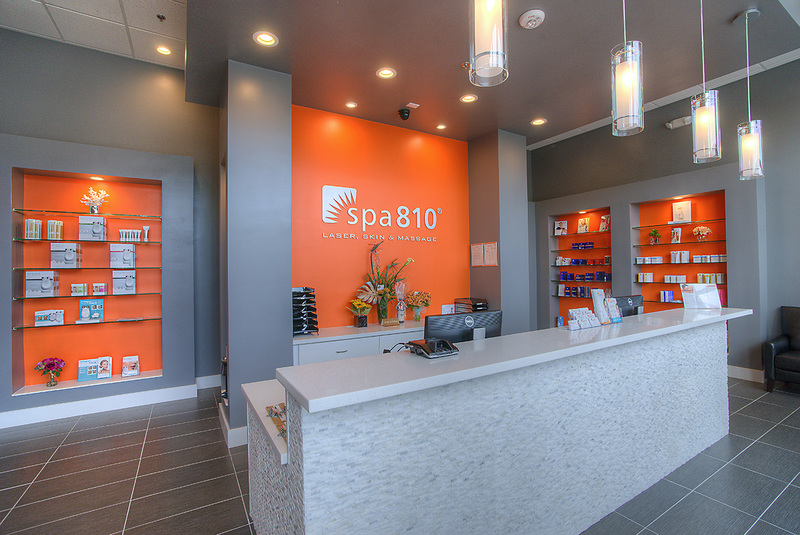 We have had the opportunity to build three of these in the valley including Old Town Scottsdale, North Scottsdale and Chandler. 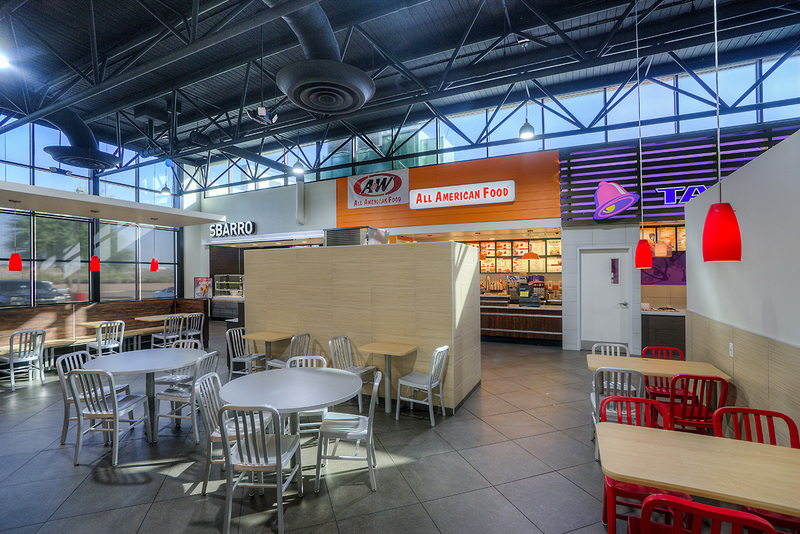 our team was able to complete each location in 8 weeks working side by side with each owner to order and schedule all specialty equipment and set up.